Setting default folders will help RootsMagic know where to look for or save certain types of files. 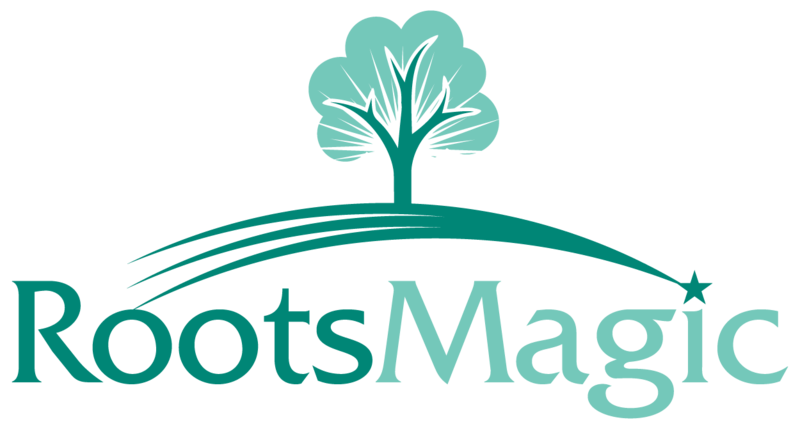 Go to Tools>Program Options>Folders - you can set default folders for your RootsMagic Data files, Backup files, Multimedia files, GEDCOM files, and Report files. You can just type in the full folder name, or click the button with the ellipses (...) to bring up a dialog to select the folder. Vista and Windows 7 computers should not set to read or write to the program files. Save files to My Documents or Library folders. Vista and Windows 7 computers should not be set to read or write to the program files. Save files to My Documents or Library folders.